Can I File Multiple Bankruptcies in TX? You are here: Home » I’ve Filed a Bankruptcy in the Past. Can I File Another Bankruptcy? The time between successive Chapter 7 bankruptcies is 8 years. The time between successive Chapter 13 bankruptcies is 2 years. 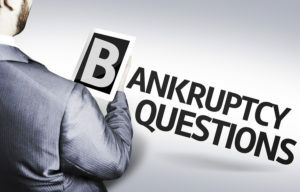 The time between a Chapter 13 bankruptcy followed by a Chapter 7 bankruptcy is 6 years. 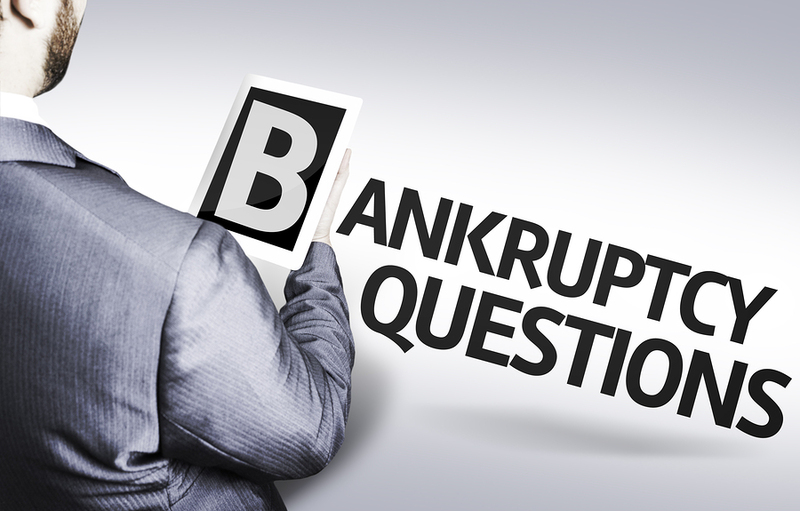 The time between a Chapter 7 bankruptcy followed by a Chapter 13 bankruptcy is 4 years. If your first bankruptcy was dismissed prior to discharge, you may not have to wait at all depending on the facts of your specific situation. Unless the dismissal specifies a waiting period (such as 180 days, or until an action is completed like the filing of a tax return) you are probably free to re-file another case. Additional action may be required with respect to the automatic stay (the heart of bankruptcy protection) in the subsequent case. 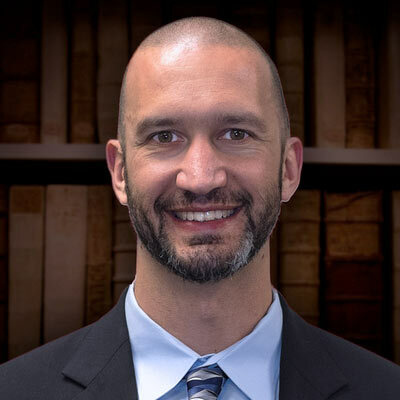 If your discharge was denied in your first bankruptcy, those debts will probably not receive a discharge in a subsequent case, though there may be reasons to file a second bankruptcy (which is beyond the scope of this post).